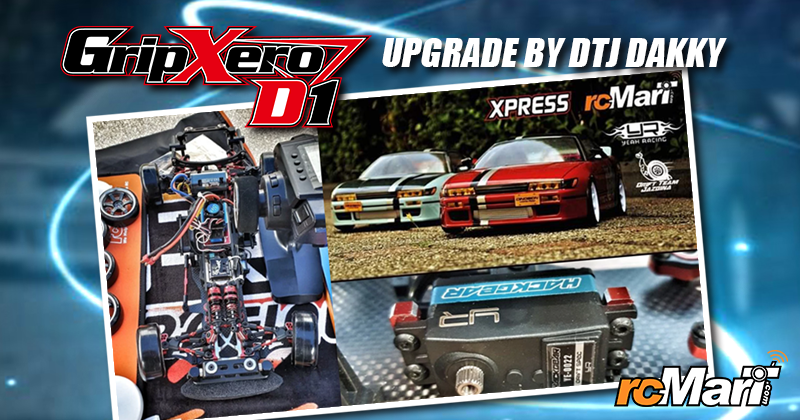 Xray announced that the XB8E’19 E-Buggy Kit is coming soon. Based on the ultra-successful XB8 platform, XRAY proudly presents the 2019-spec XB8E which incorporates the latest improvements and refinements gathered by the team, race-proven in the highest competition races around the world. 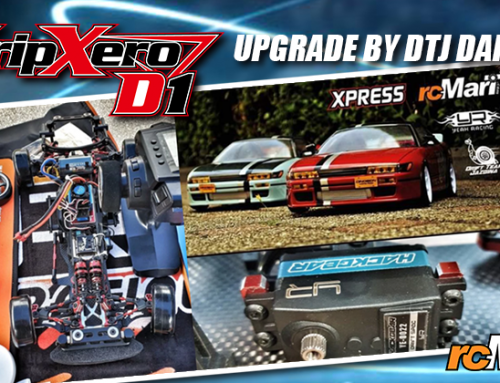 Download the Xray XB8E’19 Instruction Manual!